We are thrilled to launch the VIP and premium offers for Pride on the Park and LoveBN1Fest 2019. Once again, we are working with Preston Manor to add an unparalleled slice of luxury and opulence to your Pride celebrations. Although presenting today as an Edwardian house, Preston Manor’s history stretches back to the 17th century when the grounds included outhouses, orchards, gardens, a dower house, a barn and stables. 18th Century rebuilding as a Georgian Villa saw the Sussex Daily News in 1793 describing it as ‘well calculated for a sportsman or a person of distinction’. 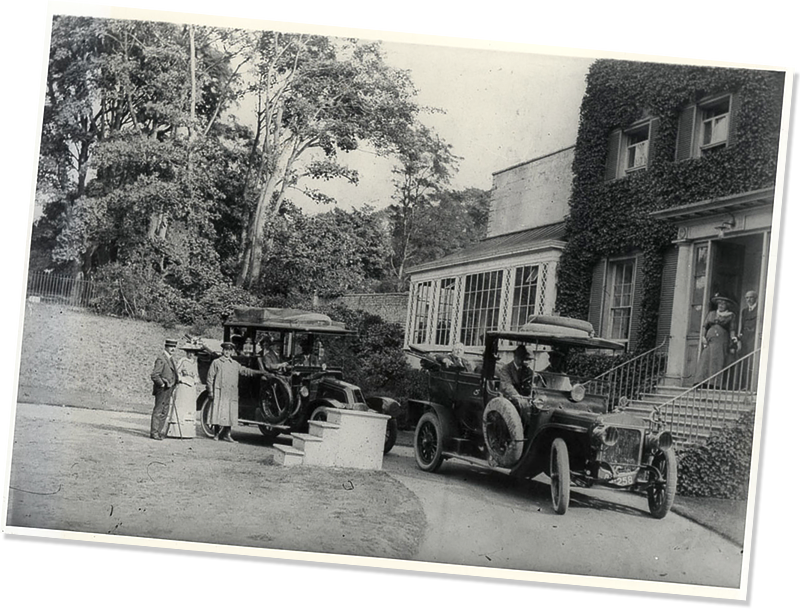 This was followed by an Edwardian remodelling in the early 1900s resulting in the impressive property we see today. As a VIP ‘To The Manor Born’, your day will commence when you arrive at the private VIP entrance at Preston Manor on the north side of Preston Park. You will be greeted by a dedicated concierge team who will explain the facilities before directing you towards Riddle & Finns Champagne & Oyster Bar where you will find your included champagne and wine (6 glasses) as well as complementary Riddle & Finns Oysters (available until 4pm or while stocks last). 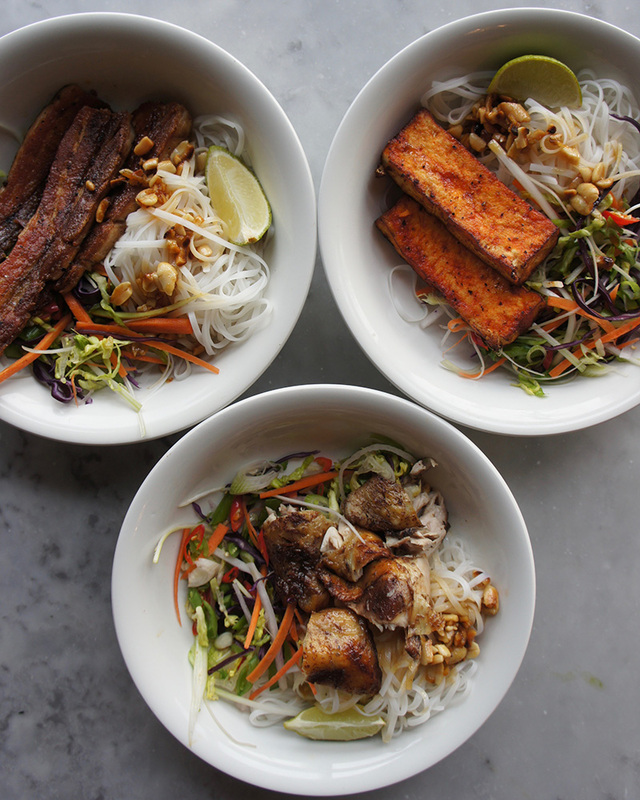 You can then enjoy a “Posh Nosh in a Box” lunch provided by our new VIP caterer Riddle & Finns who have team specifically designed our new VIP menu. 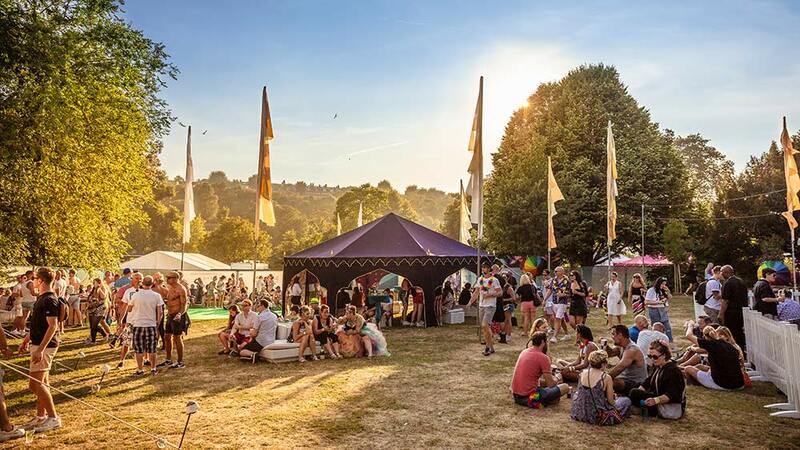 There will be a large TV screen showing the main stage entertainment within one of our beautiful Indian tents. 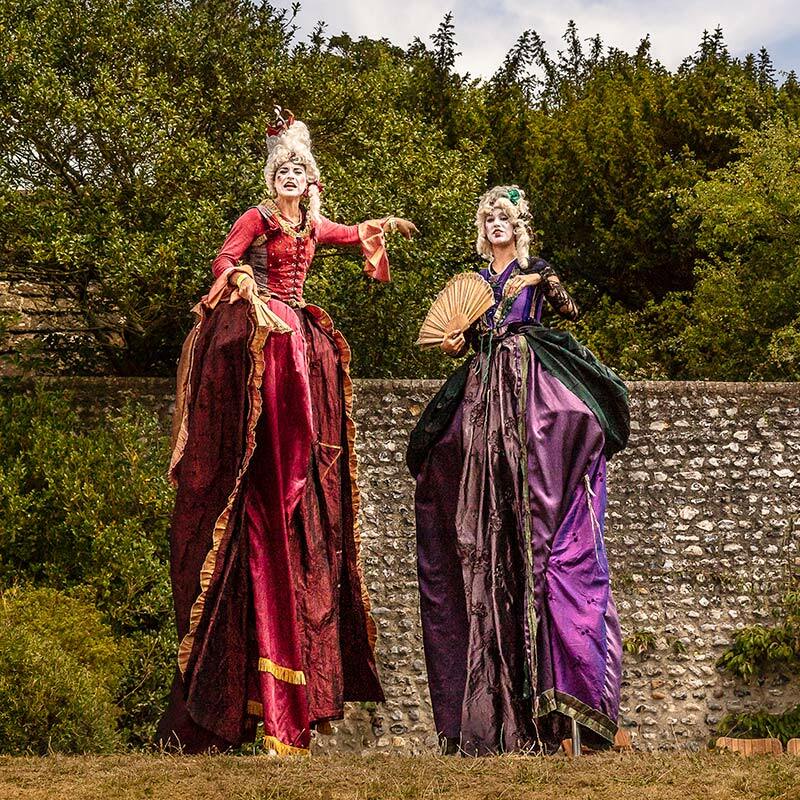 You can enjoy all of this for the whole of the afternoon and evening in the grounds of the Manor and walled garden. 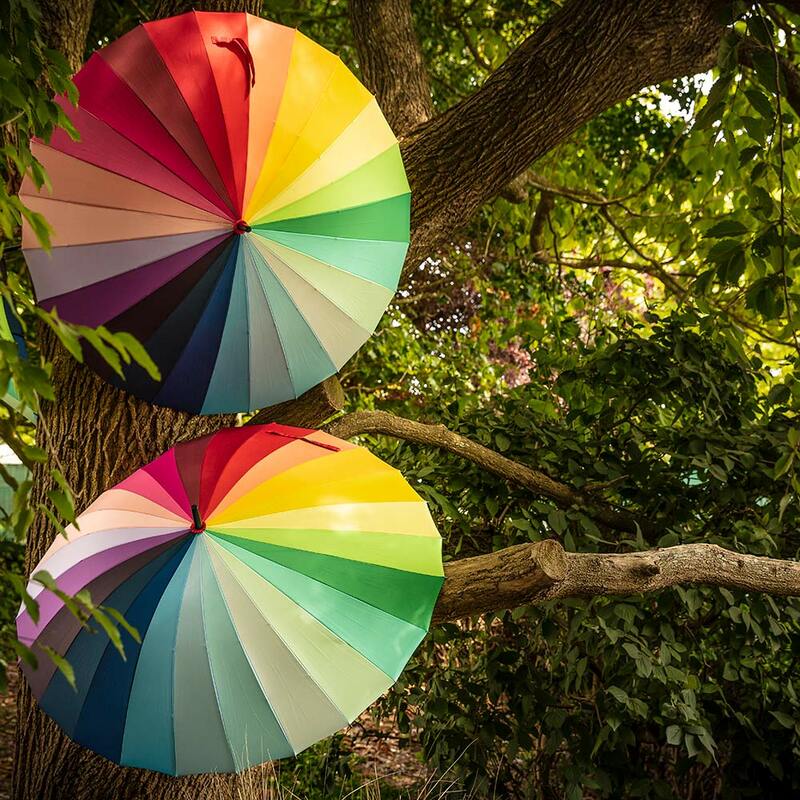 When you are ready to explore and experience Pride In The Park and/or LoveBN1Fest, a private walkway will take you directly into Preston Park via Coronation Gardens, where you will be able to dance away whilst our DJ plays or relax and enjoy a few drinks. You can then gain access to either the VIP Platinum Circle or the VIP Platinum Grandstand depending on your ticket type. 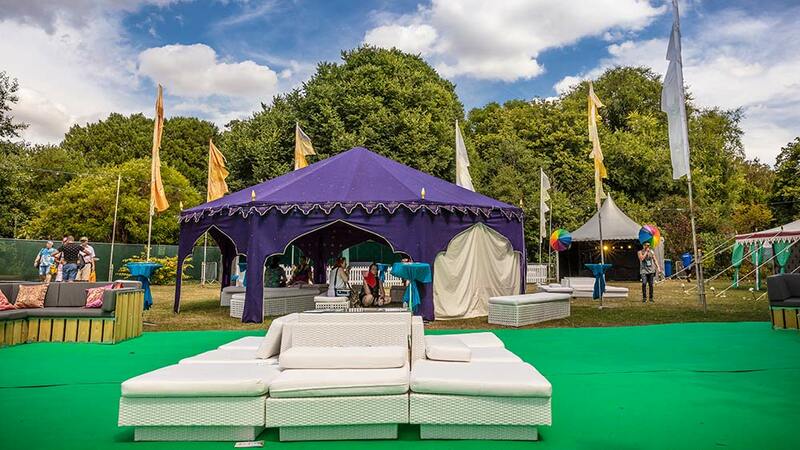 A paid for bar and posh loos are also available in the VIP enclosure ensuring have everything you need to pass an enjoyable afternoon and evening with friends soaking up the festival atmosphere. 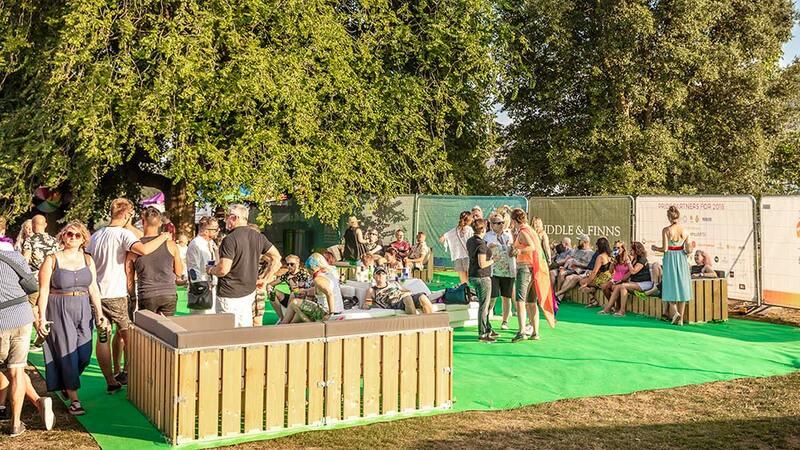 When the main stage entertainment draws to a close, you will then be able to amble back through the VIP area and exit via the Preston Park entrance. This will complete your wonderful VIP experience. 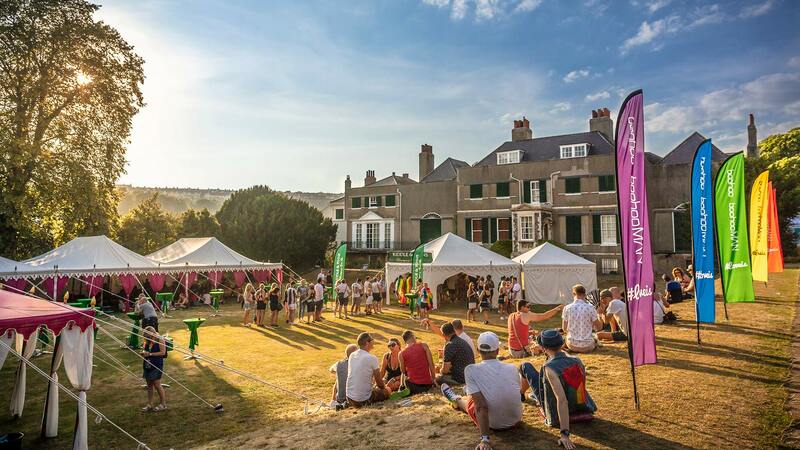 The purchase price of premium offers and VIP tickets helps Pride subsidise the discounted early bird and community tickets making Brighton & Hove Pride more accessible to members of our LGBT+ community living on limited incomes. Located on the left half of the stage as you face it, and marked in pale gold on the map, the Gold Circle has a limited capacity. Note: this is not part of the VIP area. 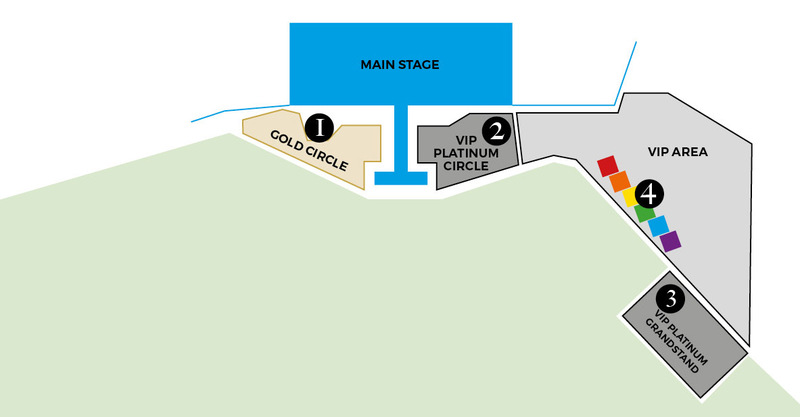 Located on the right half of the stage as you face it, and marked in platinum-grey on the map, the VIP Platinum Circle has a limited capacity. Located to the right opposite the stage as you face it, and marked in platinum-grey on the map, the VIP Platinum Grandstand has raised seating with great view of the main stage. 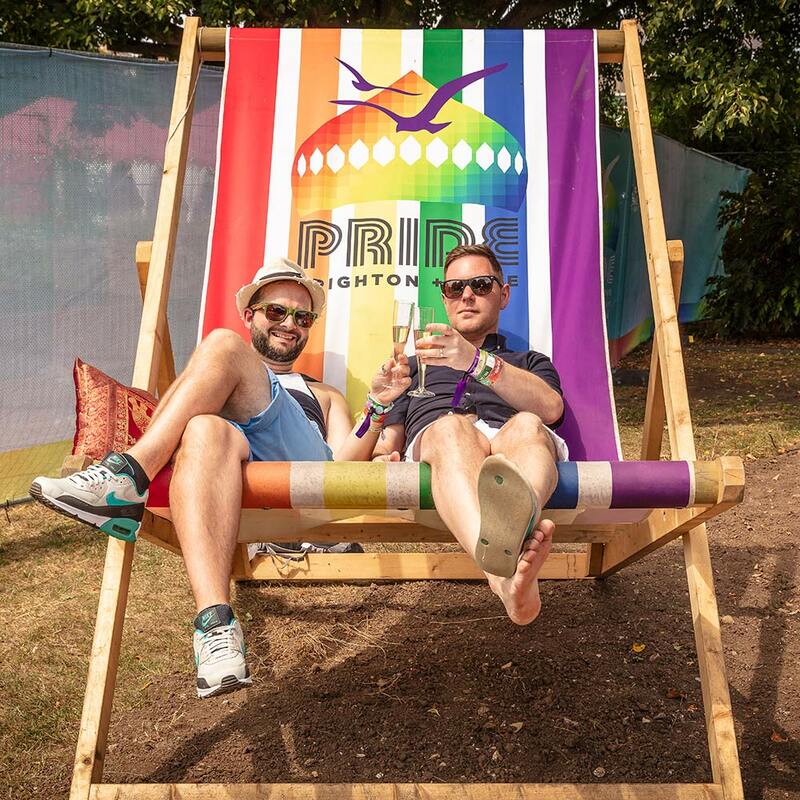 Marked on the map as rainbow cubes, the VIP Hospitality Booths have great views of the main stage and are the place to be seen in the heart of the Pride Festival site for you and up to 7 guests. Note: this is not part of the VIP area/offer.